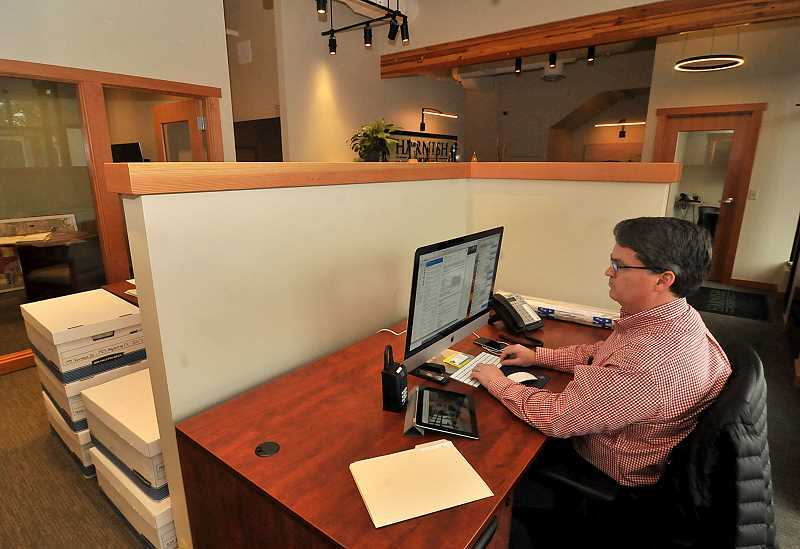 Harnish Properties have moved offices to a new location on B Avenue in downtown Lake Oswego. 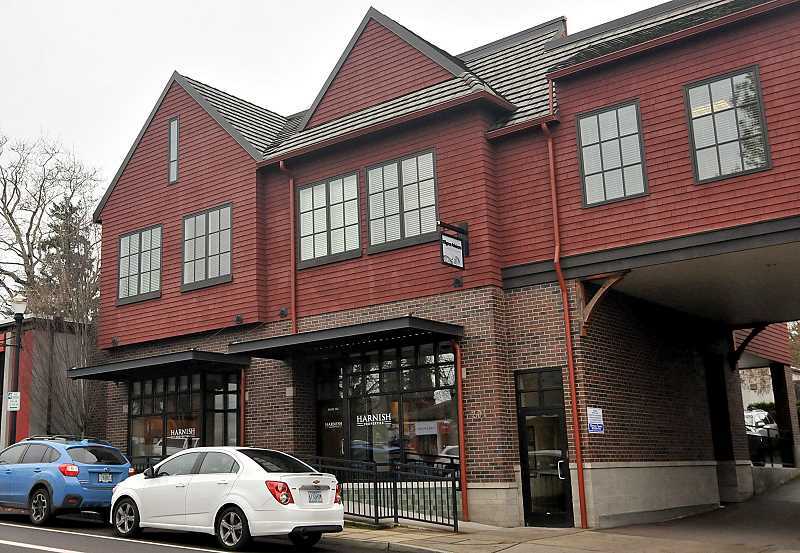 Harnish Properties has moved its real estate offices to 201 B Ave., Suite 101, in downtown Lake Oswego. 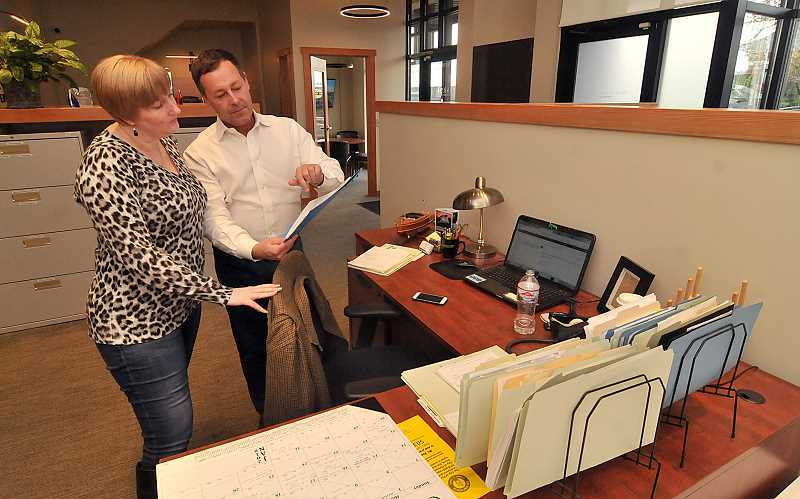 "We when started Harnish Properties, we needed a temporary place to land," said Justin Harnish, principle broker and partner in the firm with his mother, Kristi Harnish. "We intended to stay in the Country Square location for six months, but five years later decided it was time to move. We want to provide a better, more fluid, streamlined experience for our clients. Our new office allows us and our clients these opportunitites." The new offices offer an improved client experience with improved technology, flat screens in each office, additional privacy for meetings, ample parking, ease of access and a better overall space design to allow for better work flow and communication. According to the Realtor's Multiple Listing Service, Harnish has been the top producing broker in the State of Oregon for eight out of the last nine years and has consistently sold more than $100 million in real estate for the past three years, topping $150 milllion in 2017. Harnish says he is consistently a top-producing broker for properties on Lake Oswego, selling nearly half of the lake-front properties listed each year. "We specialize in all properties," he said. "We have experts in every price category, and our team can and will assist with most anything." According to Harnish, the company'sr success is a result of its strong commitment to serving its clients, but also from having a streamlined sales process. "We've got this down," he said. "We wanted our new offices to be efficient, classy and true to our brand, and that's exactly what we were fortunate to build." Learn more online at harnishproperties.com or call the office at 503-699-8483.